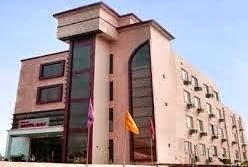 Sarvan Nath Nagar, Near Railway station Haridwar. 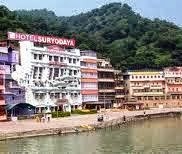 Bhimgoda Road near Har-Ki-Pauri Haridwar. 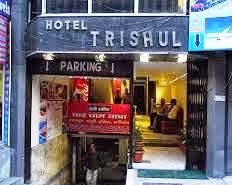 And other hotels are Hotel Paradise, Hotel Gyan Heritage, Hotel Aditya Deluxe, Hotel Jimmy, Hotel Ganga Kinare and others. 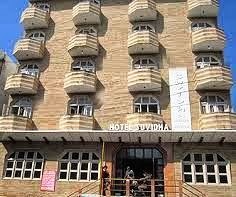 For any types of trade query like hotel booking and others you may contact us at onlineuttarakhand@gmail.com. 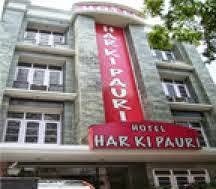 And if you have hotels in Haridwar and want to list it in our website then you may also contact us by email. 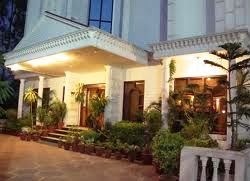 Stay connected with us for more updates about Hotels in Uttarakhand and latest news about Uttarakhand.